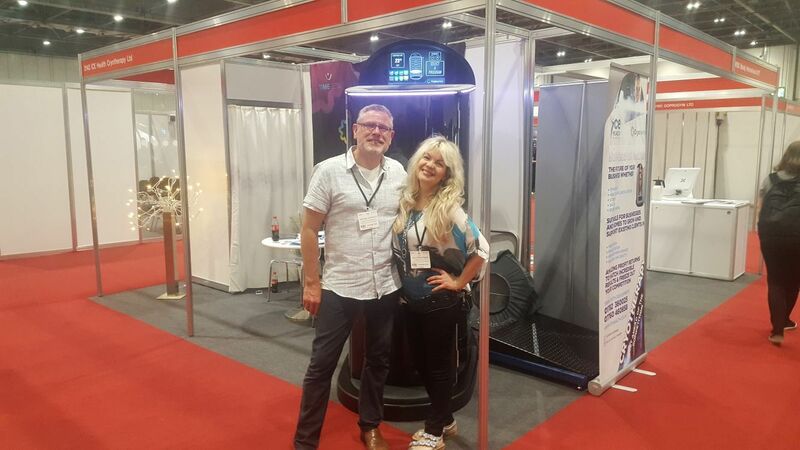 Cryosense, which is always ahead of the Cryotherapy sector in Elite Sports Expo, opts for getting first-hand knowledge last novelties and for updating its products to meet the demands. Furthermore in this spirit of our internationalization process, exhibiting in international trade shows and conferences involves a great opportunity to build new business relationships. 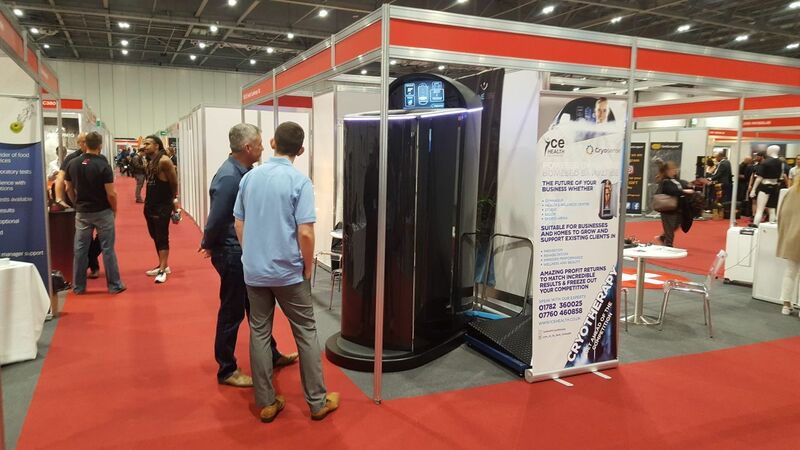 To continue with this strategy, Cryosense is exhibiting their products in Elite Sports Expo which is held in London the 9th and 10th May with the collaboration of our English partner Ice Health Cryotherapy. 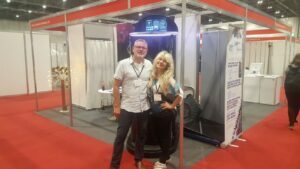 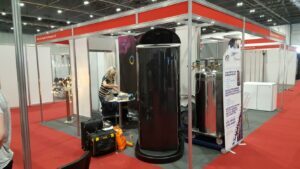 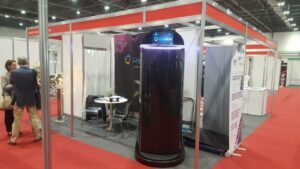 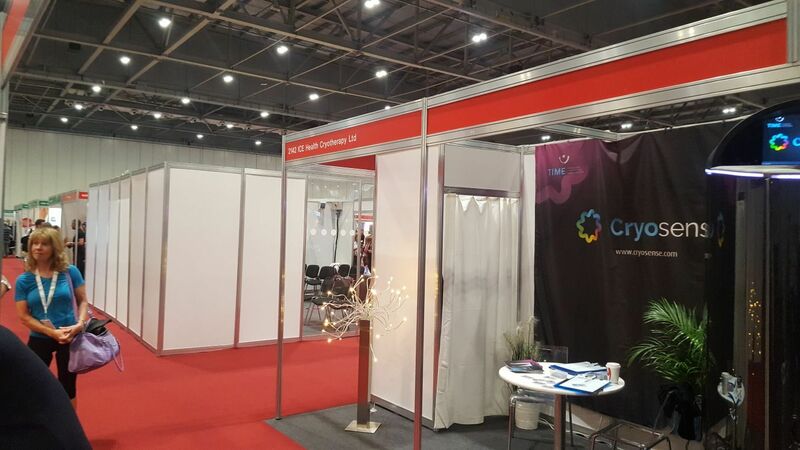 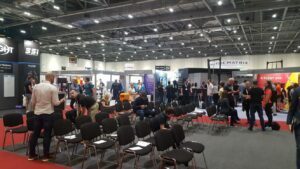 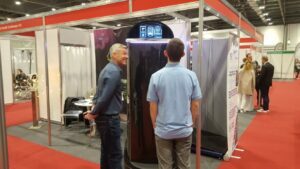 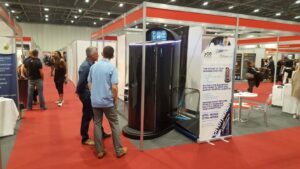 This trade show is one the most popular among the Sport and Recovery business companies in United Kingdom for presenting their products and creating new business networks. Cryosense together with Ice Health Cryotherapy have their own stand (2142) in this show, Elite Sports Expo, which is recording important figures: 200 exhibiting companies, 90 conferences and demo shows and thousands of visitors from across the world.